In order to understand why high protein diet is recommended for bodybuilders, firstly we need to address science, specifically biology. Proteins are one of the most basic components of every normal and healthy human diet, but as such, they must be taken tactfully. Too much or too less of anything, in this case high protein foods, may cause serious muscle damage. According to biology proteins are made of amino-acids. These acids provide food for the muscles and make or break them. Any protein is consisted of hydrogen, nitrogen, carbon and oxygen. If the body is in a positive nitrogen balance (also known as anabolic state) it means there is enough protein in the body and vice versa – if the body is in catabolic state it means there is a negative nitrogen balance where the body uses the energy from the muscles to maintain itself. Apart from the scientific approach to proteins, there is also a more palpable approach – through food. Of course, the body contains and produces amino-acids on its own, but the rest must enter the human body through food. 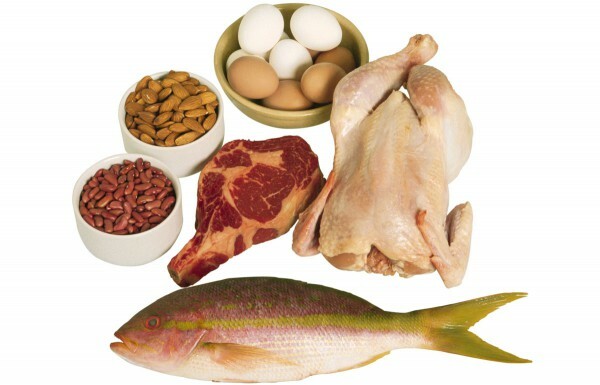 Here, we shall focus on particular foods high in protein that help build muscle. These foods are especially important for bodybuilders since building and sculpting your body does not depend solely on working out. Specifically selected protein rich food must be consumed in order to attain a certain level of bodybuilding. The following are foods with high amounts of protein that top the list: meat, fish, milk and fat-free cottage cheese, soy and eggs, banana, each with different amount of protein respectively. As proteins come in two different groups – complete and incomplete proteins, any bodybuilder should know that by combining incomplete proteins such as rice and beans, nuts or vegetables with wholegrain meals etc. or by simply consuming complete proteins such as red meat, eggs, cheese and other dairy products muscle strength is guaranteed. In general, a bodybuilder’s diet is not at all recommended for a person who does not intent on working out regularly or does not burn fat on a daily basis; that is to say – a bodybuilder’s daily diet must consist of amounts of protein sufficient to build muscle. Recently, a popular way of speeding up muscle growth is taking protein shakes. 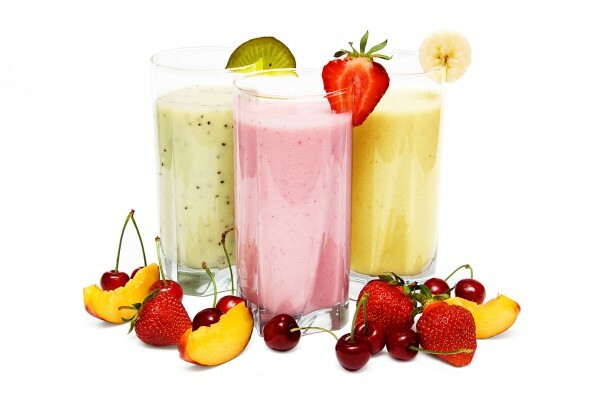 These are food supplements most often made of whey powder (alternatively egg or soy protein powder) that are generally consumed before and after a hard workout. The whey proteins are absorbed in the body immensely fast and thus provide a solid protein basis for muscle strength and growth with bodybuilders. 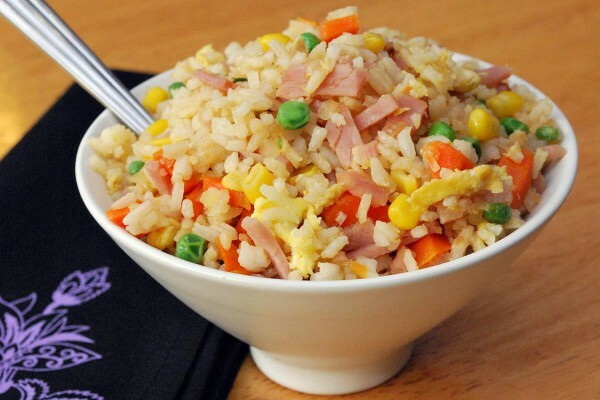 A professional bodybuilder’s diet must be based on strict eating schedule. Besides proteins as the main muscle-building component, bodybuilders must also consume foods rich in complex carbohydrates that burn slow. Such foods are bread, oatmeal, potatoes and pasta. In addition to proteins and carbohydrates, the diet must also contain fats. The type of fats consumed is of massive importance – namely, only unsaturated fats and essential fatty acids may provide a genuine foundation for muscle building enhancement.